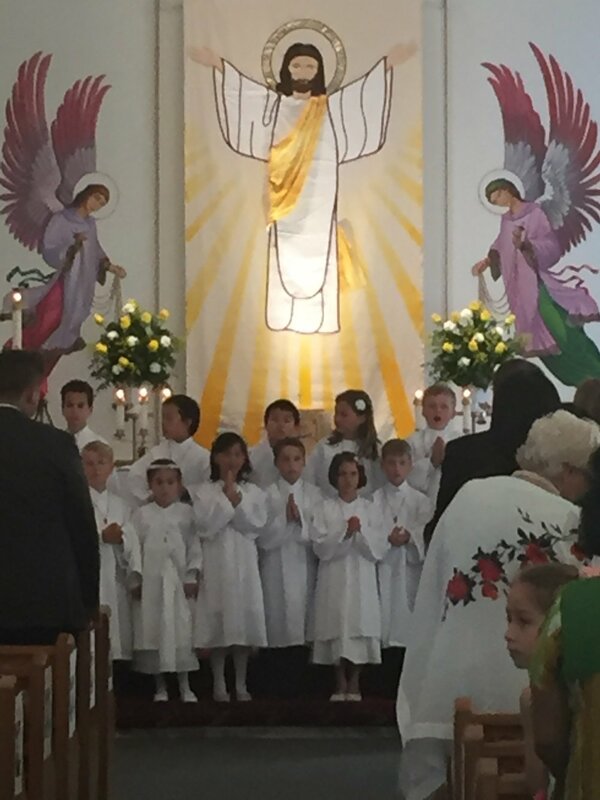 After many months of preparation, the Grade Two class received their First Holy Communion on Sunday May 1st. Everyone was excited about receiving this special gift from Jesus. Here’s what a few students had to say about their Holy day.